Every year for Christmas we as a church give presents to those who are in need. 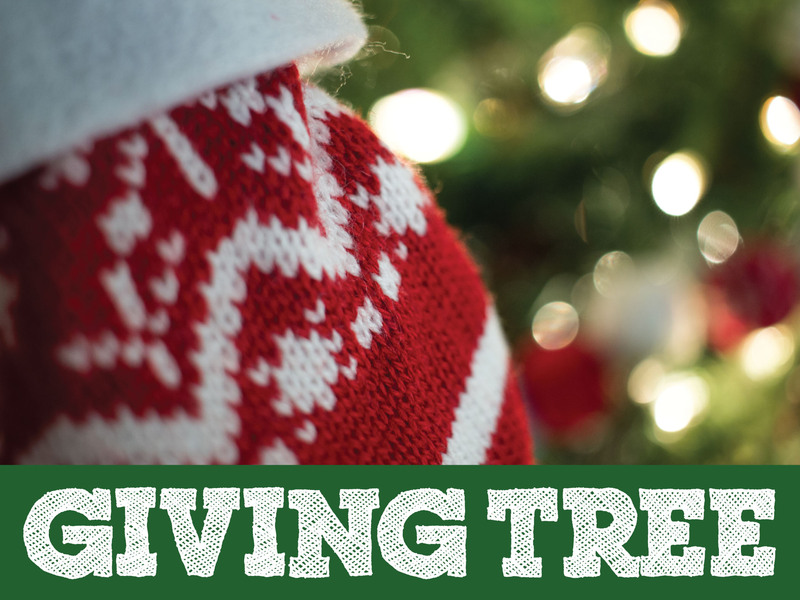 This year we will be giving to boys and girls from the community-based program YVLifeSet (formerly Germaine Lawrence Residential Program in Arlington), boys and girls from the Council of Social Concern and people at the Lowell Transitional Learning Center. Please bring your gift, unwrapped and labeled, Sunday December 2, 2018 for the Hanging of the Greens service. The Outreach Ministry will be delivering the gifts on Monday, 12/3.